This month, Sustainability Consult is commemorating its five-year anniversary and we are in the midst of our celebratory community events. The first lucky Green Drinks Brussels attendees had drinks on us this week. Coming up soon is a special edition of our monthly Sustainability Communications Lunches, where guest speakers Yacine and Charlélie from Eurobubble will be telling us about the evolution of their project, from a blog to an award-winning web series. Exceptionally this month, master baker Inês Reis will provide cakes. 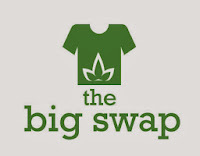 We are also happy to announce an extra special event coming up on Wednesday 27 November – The Big Swap. From 6pm onwards guests are invited to the Sustainability Consult office in Ixelles to bring unwanted items (clothes, shoes, books, furniture, kitchen items etc) to swap for free, with other attendees. All unclaimed items will be donated to charity. Drinks and snacks will be provided. 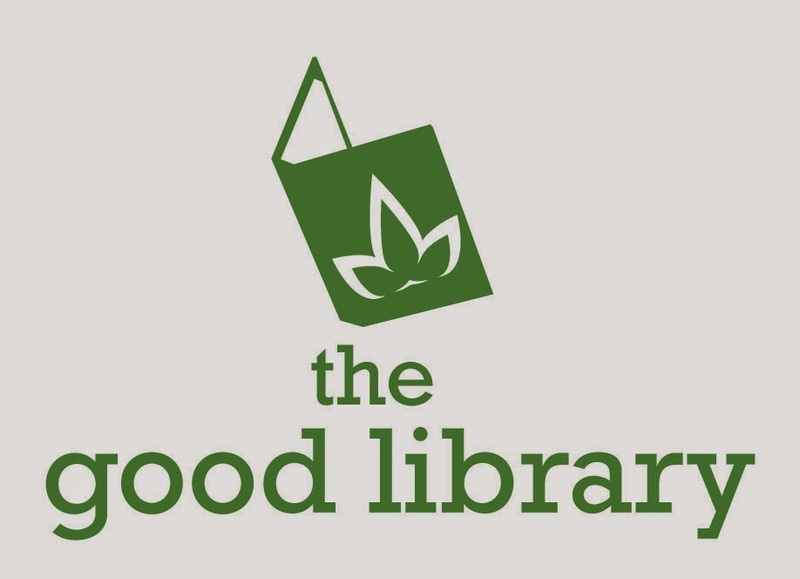 The same day sees the launch of The Good Library. In the last few years, we have been building up Sustainability Consult’s book collection and would like to open it up to our community. We have been working towards this for some time and have books on green business, climate change, science and nature, among other topics. If you are looking for an inspiring sustainability read, come to The Big Swap for the launch of The Good Library. Donations of sustainability books are also very welcome. For more information about the day, join the Facebook event or email Bárbara Mendes-Jorge at bmj [at] sustainabilityconsult.com.